It Is Nott Cold Out Side!!! We has got to Stop “this” Chrissmiss becose it “is” Religgin and Religgion it “Is” Unconstatuchinul!! 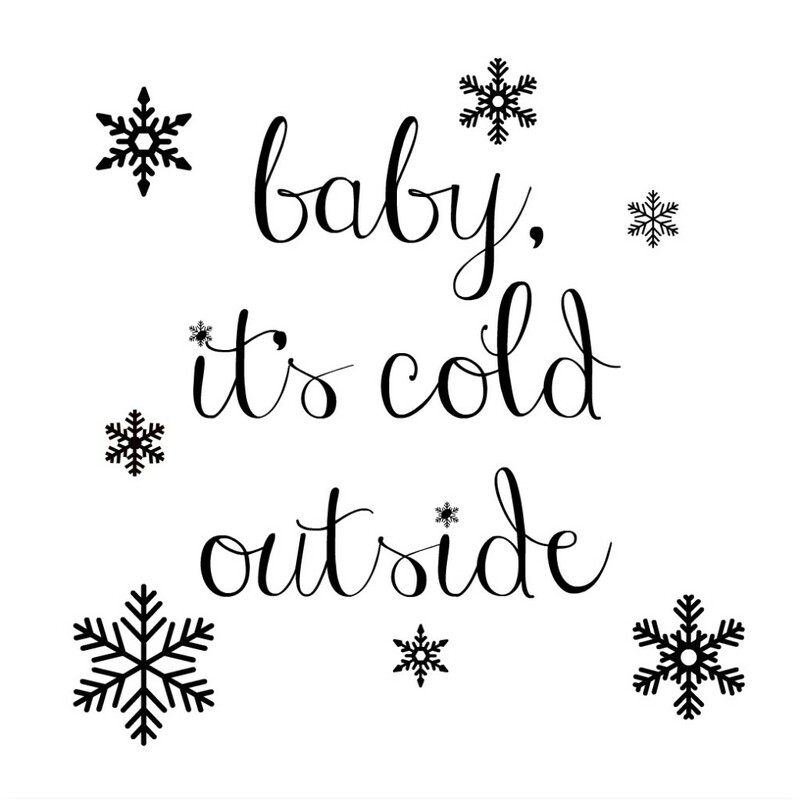 So this moaning we Had a Big Demminstratchin and Protest aginst that Chrissmiss song Baby “It” is “Cold Out Side!”! This stopid song it is religgius and it Is hat speach and now thay “are” not aloud to Sing it hear at Collidge! and hear is Wyh it is so Hatefil!!! Frist it cant Be “Cold” outside yiu stopid Haters becose of Globble Warming!! This song it is Hatey becose it is Sciance De Nile!! How many “Times” we got to say this???? Chrisschians thay De Nye Sciance becose thay “ownly” whant To De-stroy The Whirld!!!! Seckind it Is Aginst #MeTwo to cal a wimmin a baby!! and Babys thay are Unconsatuchinal tooo! thare shuldnt be no moar Babys!! thay ownly get Born to keep Wimmin down!!! Thrid this hear “song” it is so full of Trans Fobea it “makes” “me” Sick!!! Do yiu reelyze thay got Only Two Genders in this Hatefil “song”??? Thay gone and Exclooded al the “rest”!” How “can” we Make eny Progrest wen thay alow “songs” “Like” this that has got nun of al the Other Genders in it??? So we has maked “it” aginst The Rules four this hear “song” for enny One to sing “it” arowned hear,, If yiu doo yiu whill Get Expellt!!! Fromb nowh On yiu “can” only “sing” Songs abote Pressadint Obamma and Hillery and howh grate Thay are!! and that it Is The only “kined” of Chirsmiss that wil Be aloud!!!!! This entry was posted on Friday, December 21st, 2018 at 2:57 pm	and tagged with Baby It's Cold Outside, college as a waste of time and money, foolish intellectuals, how college hurts america, joe collidge, libs hate Christmas and posted in Just for Fun, Public Education, satire. You can follow any responses to this entry through the RSS 2.0 feed. Joe, ever hear of Dean Martin? He sang that song in 1959 and I promise, he could have given someone like you something real to complain about without so much as bruising a knuckle.